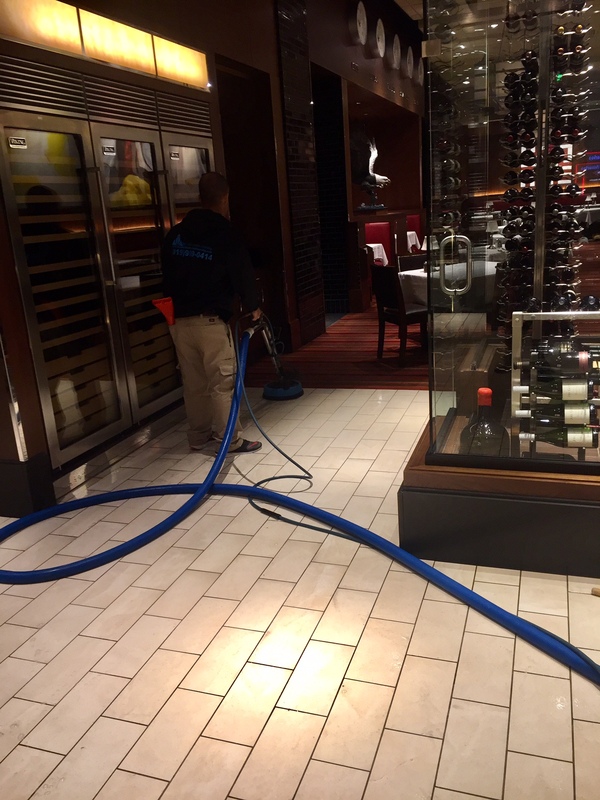 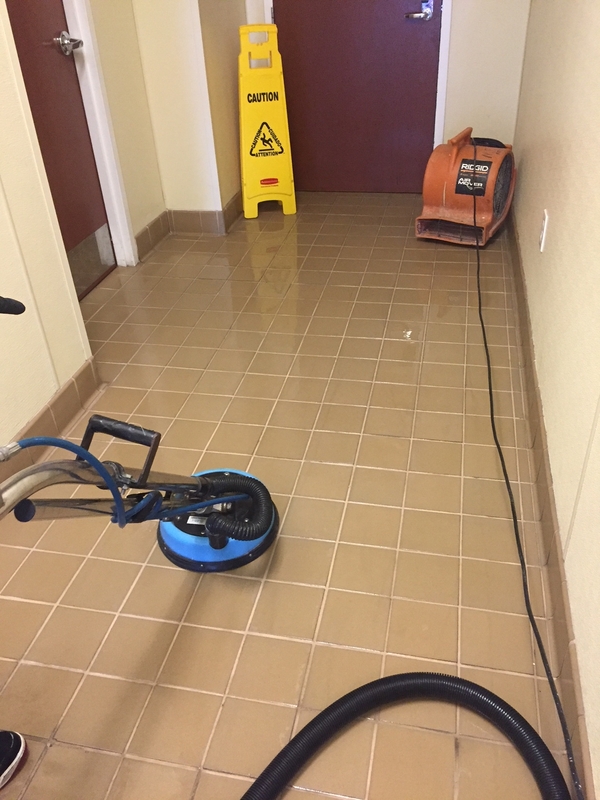 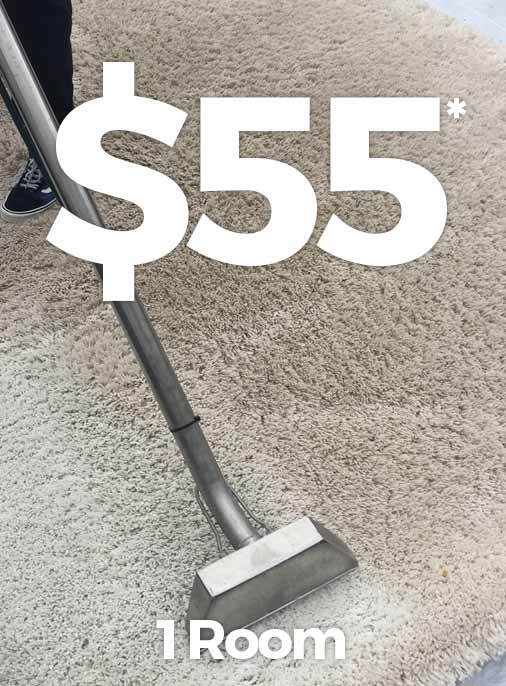 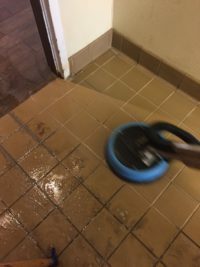 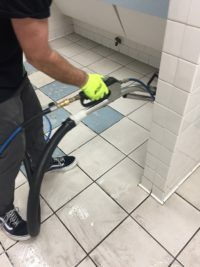 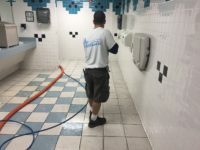 Put the mop away and call Quality One Carpet Cleaning today for professional commercial tile and grout cleaning in Raleigh, Cary, Wake Forest and beyond. Our cleaners can help your bathroom, kitchen and hallway shine and sparkle like new. 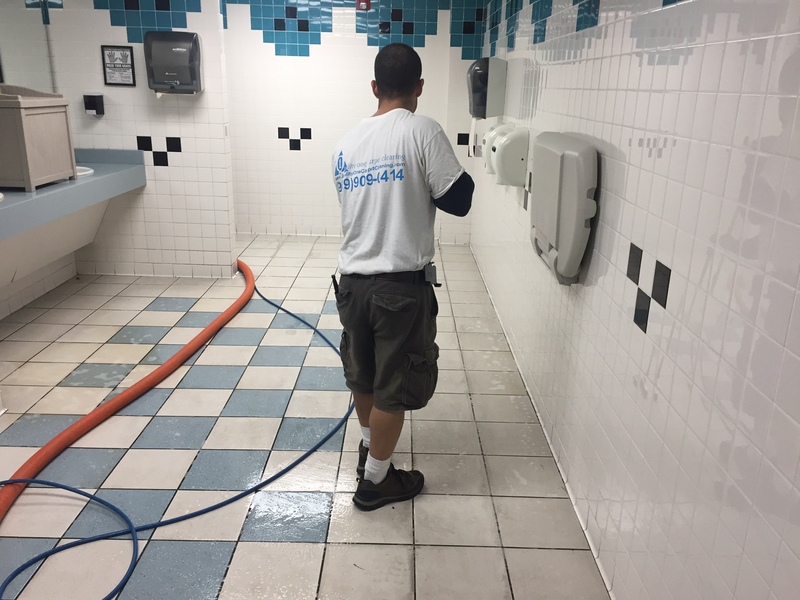 We will save you time and energy with our quality, affordable tile and grout cleaning work.